Kamakhya Temple, situated 800 ft above the sea level atop the Nilachal Hill in Guwhati, Assam is dedicated to mother goddess Kamakhya, which is one amongst the 52 Shakti Pithas and is specifically dedicated to removal of black magic. 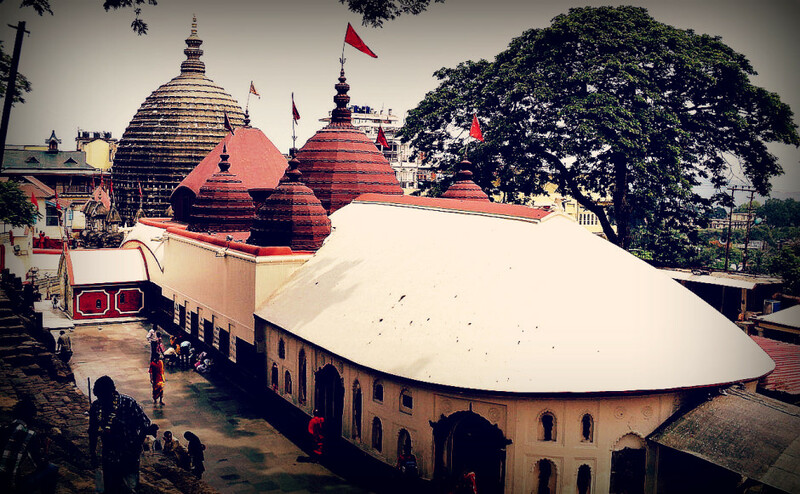 The Kamakhya temple is devoted to mother goddess Kamakhya, which is one amongst the 52 Shakti Pithas. 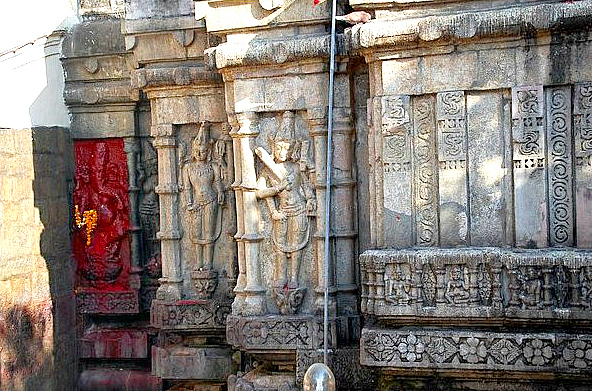 It’s the primary temple, devoted to Kamakhya, within a complex of temples devoted towards ten Mahavidyas: Bhuvaneshvari, Bagalamukhi, Chinnamasta, Tripura Sundari, Tara, Kali, Bhairavi, Dhumavati, Matangi and Kamala. 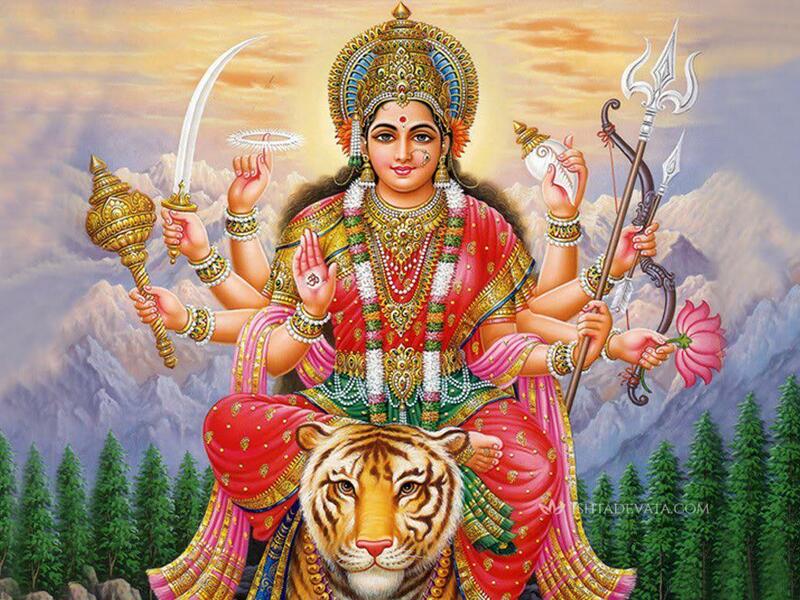 Of these, Tripurasundari, Matangi and Kamala reside inside the primary temple whereas another seven reside in individual temples. 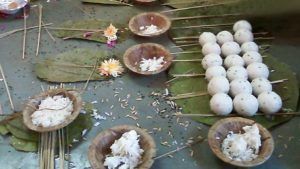 It’s an important pilgrimage place to go for general Hindu especially for Tantric worshipers and to seek cure from Black Magic. Sadhu & Agorhi’s who reside near the temple perform Puja and rituals to cure individuals from Black magic. These Sadhus’s can be found in and around the temple premise. 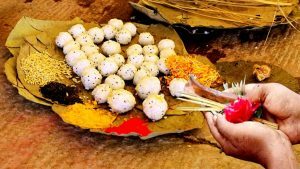 Why the Kamakhya Temple so special? In ancient times Kamakhya was the place of Tantrikism and Black Magic cure (Still this is followed). It is also most likely that this is an ancient Khasi sacrificial site. This is also the only temple where ten Mahavidyas reside together. How to get there: Gauwhati is the nearest point for travellers, heading to this shrine. I believe the Kamakhya Temple is related with Sati and Lord Shiva… Is it true?